Removes keratin buildup and helps brighten & clarify. Apply a medium layer to clean face and neck with a fan brush. Avoid immediate eye area. 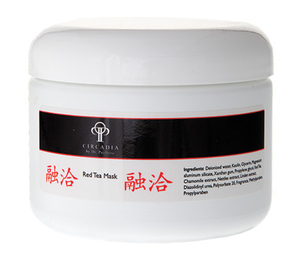 Allow mask to remain on skin for 5-7 minutes. Mist face with Aloe & Calendula Calming Mist. Take a hot towel and wrap the face, leaving the nose out. Press gently. Remove all remaining mask.